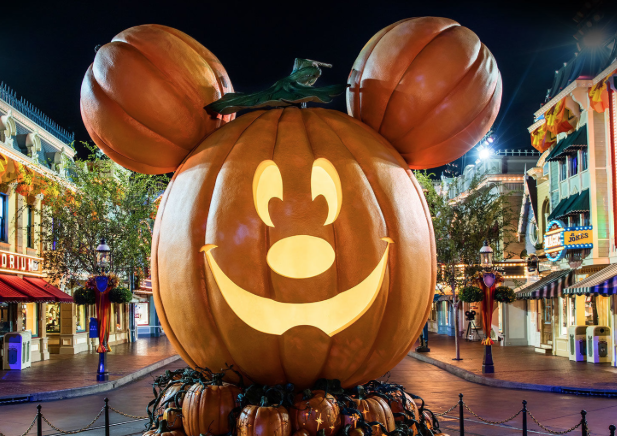 It’s a spooktacular good time to visit the Disney website to enter this new ShopDisney ‘Haunted Halloween’ Sweepstakes! One grand prize winner will win a roundtrip to Disneyland Resorts in California for four people — a whopping $7,350 value! To enter, you’ll need to log into your Disney account. Limit one entry per person per day, so be sure to enter daily through October 31st. Good luck!